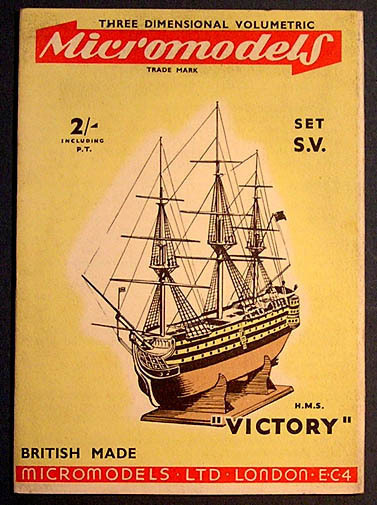 Description First issued in 1951 at 2/-d. 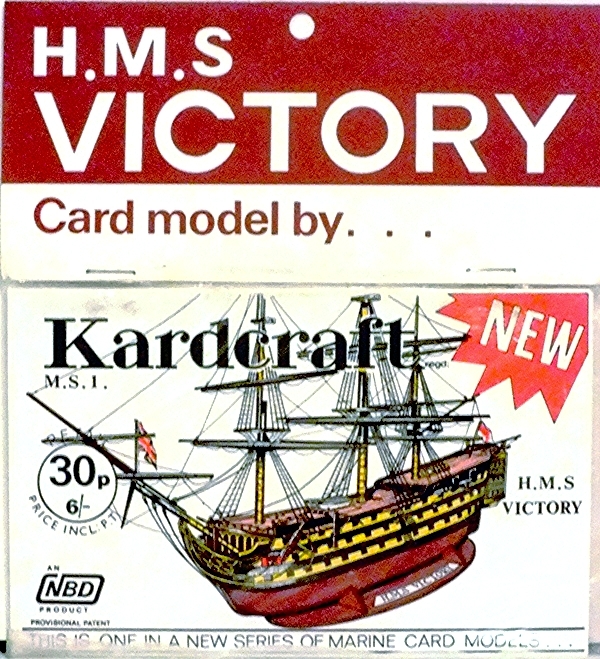 Very large stocks were passed down the line to the Watford Model Supply Co. in 1971. 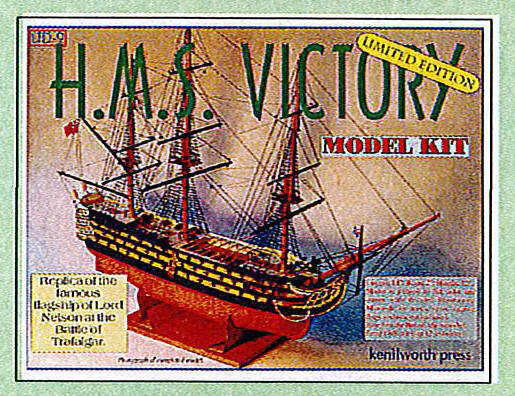 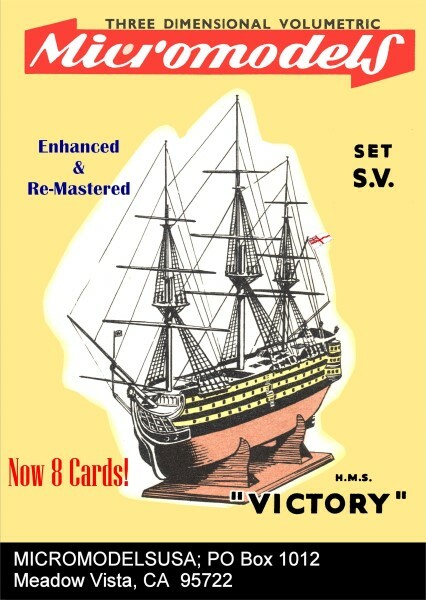 Kenilworth Press published the Victory in their “Limited Edition” series. 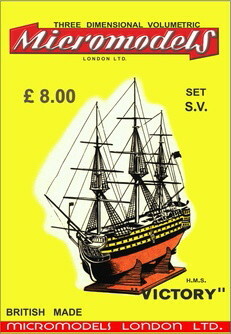 It is more than twice the size of the original and is numbered LTD-9. 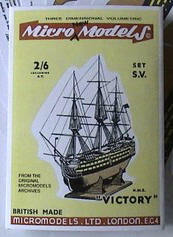 Micromodels London has also designed a wrapper, and has the intention to publish the model in the near future. 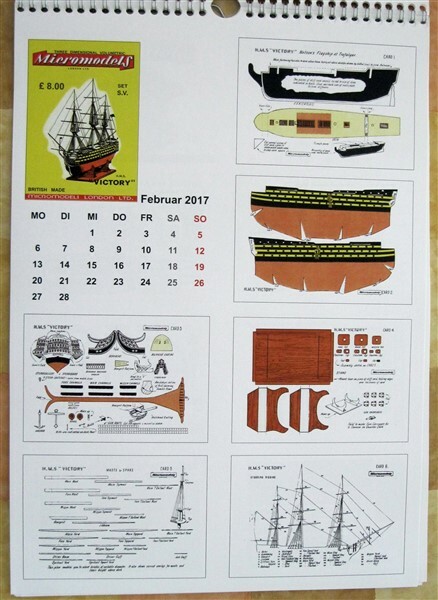 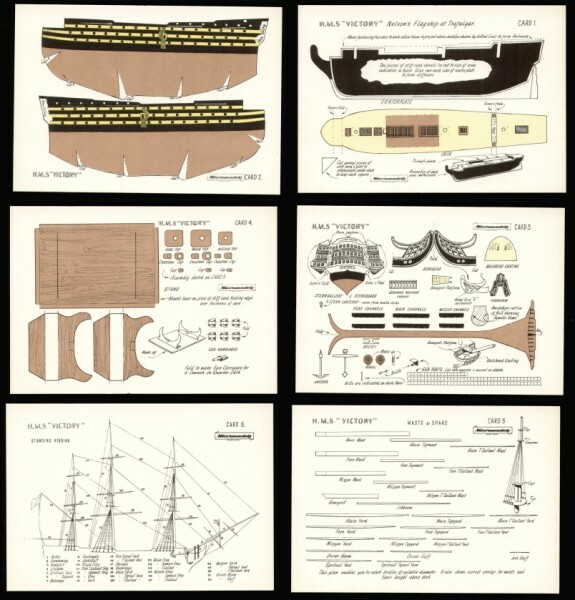 The Deutsches Schiffahrtsmuseum has published the Victory on one large sheet. 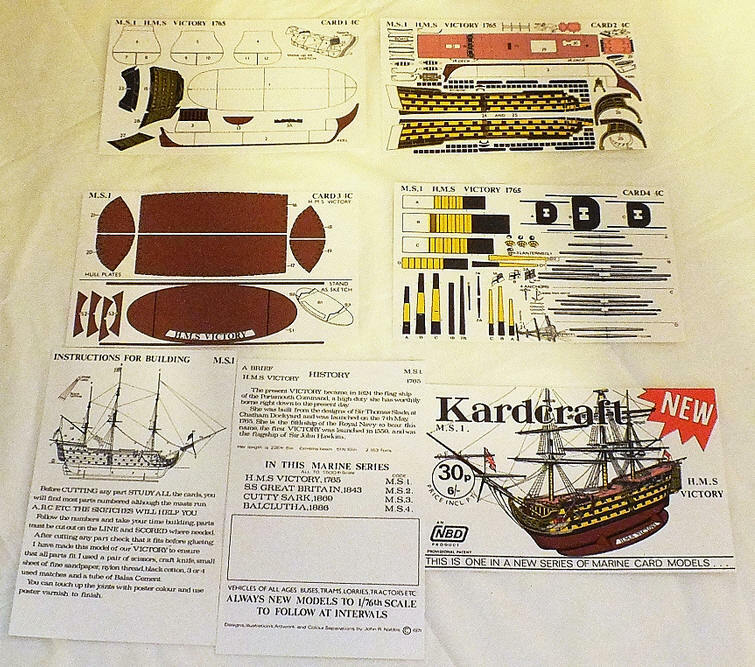 Kardcraft did publish their version, but it was completely redesigned.